My interest in art started by chance. My art-loving wife Helene introduced me to the world of galleries, exhibitions and degree shows. The first time I was blown away by an artwork was when I encountered Mark Rothko’s Four Seasons Commissions at the Tate - and I’ve been hooked on art ever sense. But taking the next step and actually buying a piece - that was a different story. I didn’t really know where to start. The sheer number of galleries out there, coupled with lack of transparency and the fact that most galleries were just plain intimidating, made me feel like I just didn’t belong. So in 2011, Marcos and I started Rise Art with the simple goal of championing, developing and showcasing the work of outstanding emerging and mid-career artists to a global audience. As a company we want to act as an art world guide and narrator, using technology, traditional expertise and advice to help those looking to buy high quality art. Whether you’re just curious about art or you’re a seasoned collector, Rise Art is here to shine a light on the most exciting, talented and culturally-relevant artists of our time. Co-founder of Rise Art, Scott's career has spanned both the media and technology sectors. Scott focuses on the commercial and operational aspects of Rise Art, and works with our artists and collectors on a daily basis. He enjoys spending an afternoon at the Tate, loves the RCA's Secret Exhibition, and attends as many degree shows and art fairs as possible. 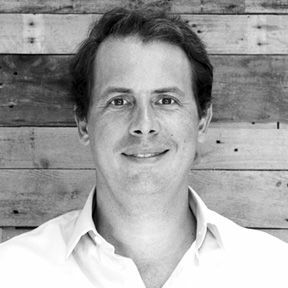 Marcos Steverlynck co-founded Rise Art following three years at Google, where he most recently managed European partnerships for Google's Android operating system. 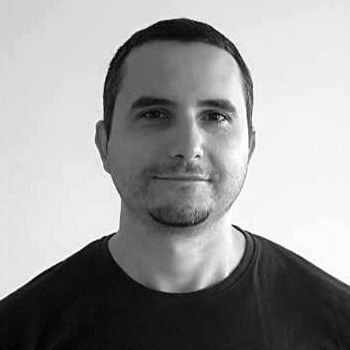 Marcos is originally from Argentina, and leads the development of Rise Art's website, products and technology. He is passionate about making the art world more accessible and personalised through new technology. 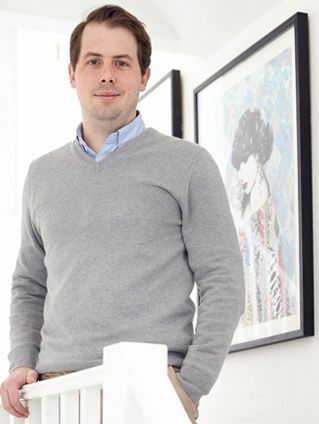 Matthew Hockley Smith is the Curatorial Director of Rise Art. 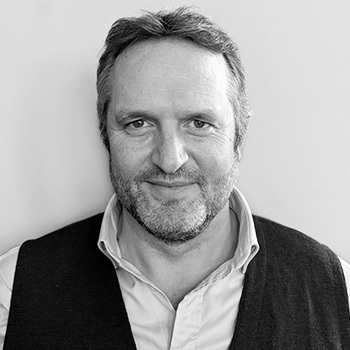 Matthew's career spans over 30 years in the art world, leading international teams at Christies and Lisson Gallery. 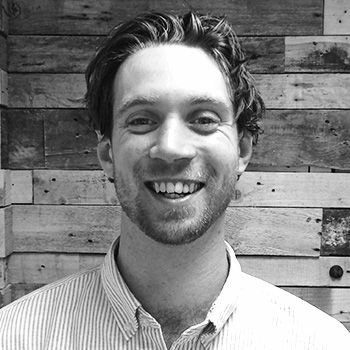 Matthew also runs Hockley Smith Consulting, an artist management and advisory firm. Matthew is based in London. 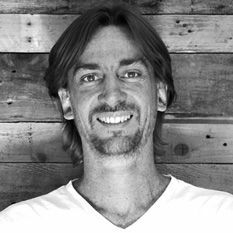 Jamie is the Managing Director Asia Pacific for Rise Art and is leading Rise Art's expansion into Asia. 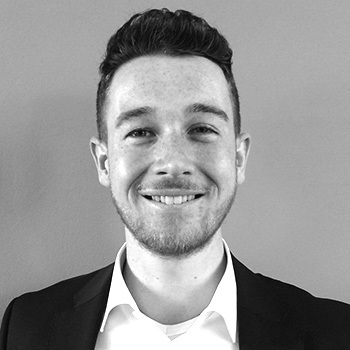 Jamie has extensive experience in cross-cultural, interdisciplinary management and cultivation, spearheading strategic initiatives in both the United States and Greater China. A former multi-million dollar fundraiser, Google speaker, and writer/researcher for HKU and Harvard, Jamie loves cats (particularly her own), good food and fine wine. Many moons ago and pre-MBA, she majored in English and Fine Arts with a focus on literary journalism, ceramics and printmaking. While she fancies the idea of being an artist, she would much rather focus on the real talent and making art accessible and approachable for all. 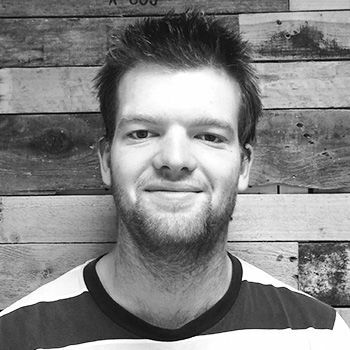 Angus is Workplace & Interiors Associate at Rise Art. Whether advising, choosing artworks or rolling his sleeves up on an install, Angus is here to help get the job done. Behind site floorpans, his second love is African contemporary art and is happy to wax lyrical til the cows come home. Catharine is our Private Clients Associate, advising our independent collectors on starting their art collection or developing their portfolio further. 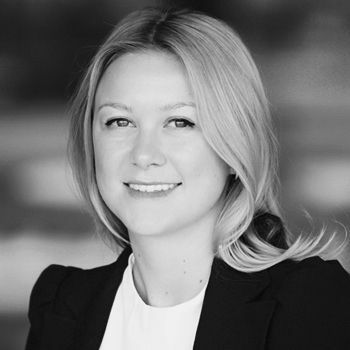 With 8 years experience in the art world, Catharine has negotiated the sale of significant contemporary and modern art for various organisations including Halcyon Gallery. Michelle heads up HR & Talent at Rise Art. She primarily focuses on attracting, retaining and developing talent (in short she builds & drives our team). Michelle has sailed over 45,000 miles around the world, competing against 12 identical 70ft racing yachts - she’s not your average Head of Talent. Anita is our Product Management Lead and is passionate about solving customer problems at scale with great (yet simple) digital technology. 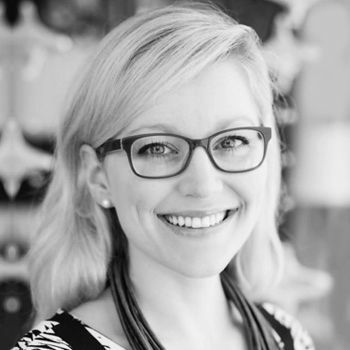 Anita studied Economics majoring in behavioural sciences at the University of Sydney, and leans on her studies in Choice Architecture to design features that are seamless, convenient and ultimately useful for busy, emotional and real humans - whether they be a novice or an art aficionado. Pearse is our resident Analyst and table football champ. After studying Mathematics he decided to have a bit of fun crunching numbers and analysing data within the art world. Often found poring over a spreadsheet or pulling numbers for the rest of the team. Relatively new to this art thing he enjoys some of Man Rays Mathematical pieces. Jessica is Operations and Customer Service Lead. 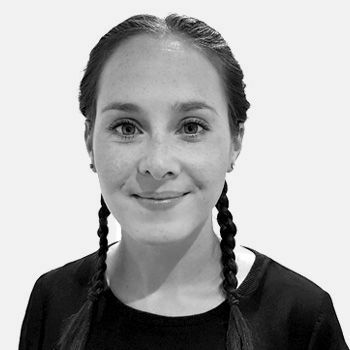 New to the team, she loves being involved in projects and cannot wait to get stuck in at Rise Art. She likes photography and is most inspired by the handiwork of her Aunt and Grandfather which is proudly displayed at home. 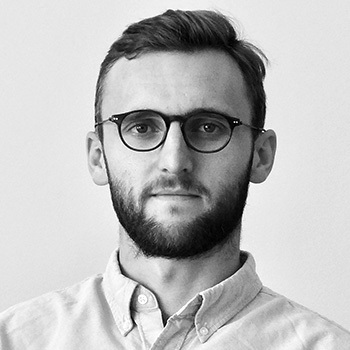 Phin is a Curator at Rise Art, meaning that he takes care of finding wonderful undiscovered artists from around the world and sharing their work with the team and our clients. He studied Philosophy at university, specialising in modern European ideas about art. He can often be found swanning around private views in Fitzrovia (for the free beer as much as for the art) and pretending to understand Hegel. Nancy is our Graphic Designer. 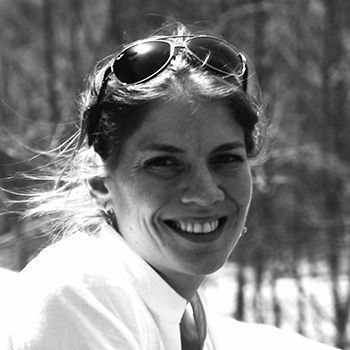 She works closely with our developers and with the Marketing and Sales teams. In her previous life, Nancy was a Fashion Designer and worked on projects in Argentina, Spain and London. She holds a degree in Fashion Design (UBA, Argentina) and an MA in fashion Styling and Photography (IED, Spain). Stella Kapezanou is currently Nancy's favourite artist on Rise Art. 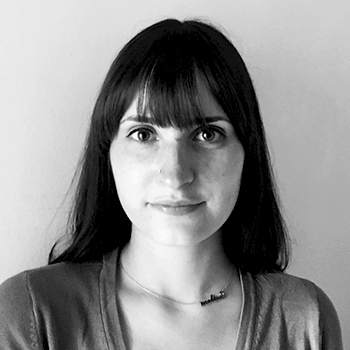 Melisa, a Textile Design graduate with over two years’ experience working in e-commerce, joins the Rise Art team as their new Operations & Customer Service Associate. 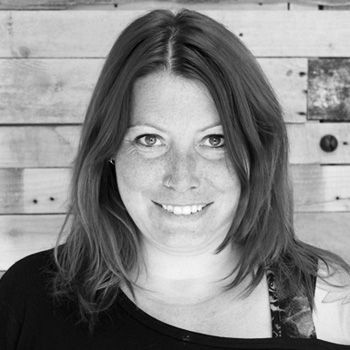 Alongside her dedication to delivering excellent customer service, Melisa is a practising designer & maker, specialising in ceramics. With colour & form at the core of her own practice, Melisa is inspired by contemporary artists such as Ana Popescu and Jessalyn Brooks, whilst holding a lifelong love of Matisse’s timeless series, The Cut-Outs. Carla is our Performance Marketing expert. She has extensive professional and international experience in top starts-ups and corporations, and loves working on growth strategy in order to optimise user acquisition. 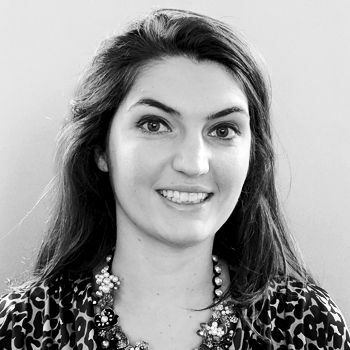 Apart from her marketing career, Carla is a globe trotter who has been living outside her motherland (Spain) for many years in countries like Mexico, England, Germany and Portugal. She's a fan of tattoos and street art. 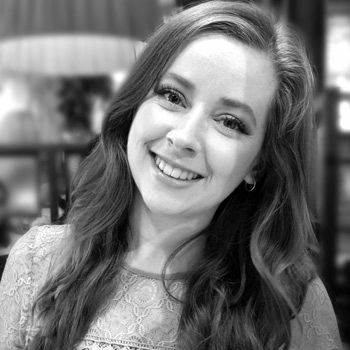 Bethan is a graduate from the University of Nottingham and has a BA Hons in Art History and English. She is particularly interested in the link between art and wellbeing and her dissertation specialised in art's relation to wellbeing through it's ever growing presence in the hospital environment. Throughout university, Bethan completed several marketing placements including 10 weeks at the award-winning digital marketing company Impression Digital. 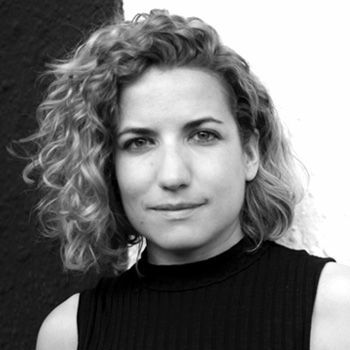 Rita Kettaneh is the Funnel Specialist at Rise Art. 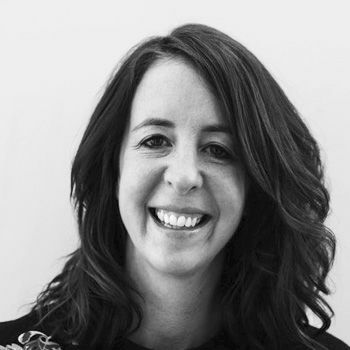 Whether she's busy optimising conversions or project planning new application integrations, her main focus is to design solutions that provide Rise Art visitors and subscribers with the best online experience. When she's not online, you'll find her designing some pretty unique furniture pieces or attending a contemporary dance class. 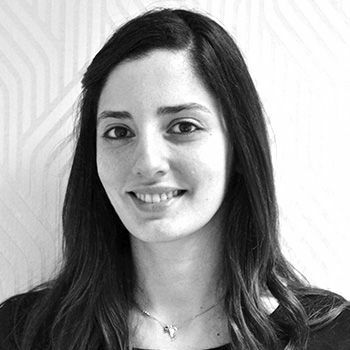 Moni is the Financial Controller at Rise Art, looking after everything Finance. She is ACCA and MBA qualified, with a particular interest in leadership and cross-generational differences in the workplace. Being a true citizen of the world Moni has lived and worked in Los Angeles, Boston, Amsterdam, Frankfurt and Berlin but calls London home. As you'd expect from an accountant, Moni has an extensive international fine arts collection... on her skin. 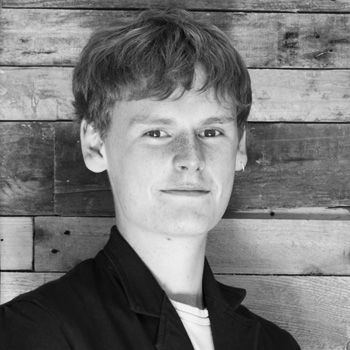 George Greenhill is our Artist Liaison. George works closely with our artists to make sure they have an excellent experience with Rise Art. He holds a degree in Fine Art (Newcastle Uni) and an MA in Art History (Courtauld Inst). If he isn’t checking out a new exhibition, he’ll have his running shoes on training for a triathlon (or, more likely, just in the pub). Jur is our latest intern, coming over from the Netherlands to assist us in Operations and to learn more about HR. He loves building new relationships and is very eager to grow in a company within the creative sector like Rise Art. Out of work you are likely to find Jur in the gym or drinking coffee whilst reading a good book.